Prince Henry’s is a popular and thriving 13-18 Academy High School serving a significant part of the Vale of Evesham area. For a downloadable version of the catchment area map issued by Worcestershire County Council, please click the appropriate link in the blue box. 1. Evesham north of the Avon (“the old town”). 2. Evesham south of the Avon and west of the Isbourne (“Hampton”). 3. Villages north of Evesham (Norton, Lenchwick, Harvington, Abbots Morton, Radford, the Lenches). 4. Villages round Bredon Hill (principally Charlton, Cropthorne, Elmley Castle, Bricklehampton, Eckington, Bredon, Kinsham, Bredons Norton, Westmancote, Overbury, Kemerton, Conderton, Beckford, Ashton). 5. South-eastern villages (Hinton, Sedgeberrow, Aston Somerville, Childswickham, Broadway). The majority of students come from St Egwin’s CE Middle School (which serves 1, 2 and 3 above) and from Bredon Hill Academy (which serves 4 and 5). Church Lench CE First; Harvington CE First; Swan Lane First; St Andrew’s CE First (also feeds into The De Montfort Middle School). Please note that attendance at one of these Prince Henry’s feeder First or Middle Schools does not in itself guarantee a place at Prince Henry’s – see Admissions Policy below. To download a copy of the school’s Admissions Policy for pupils seeking a place in Year 9 or Year 12 for September 2019, please click the relevant link in the blue box. Please see our Sixth Form pages for a prospectus and details of our admissions criteria for those looking to join Prince Henry’s in Year 12. The school’s proposed Admissions Policy for 2020/21 will be open for consultation between 22nd October – 7th December 2018. A copy of the consultation document can be accessed between these dates via the link in the blue box. 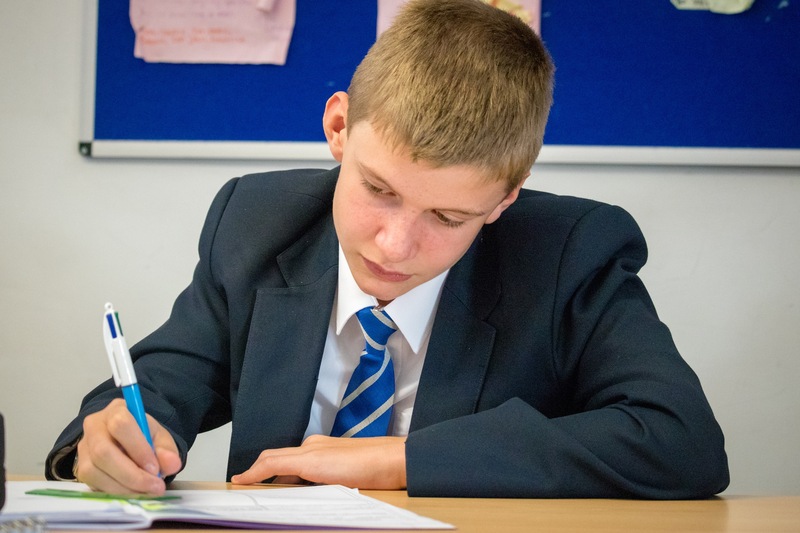 For those who are seeking a place as part of the normal annual Year 9 intake in September 2019, the Admissions process is co-ordinated by Worcestershire County Council’s Pupil Admissions Department and their application form must be completed online. The online application facility opens on 1st September 2018, with the closing date for online applications to be received by Pupil Admissions being Wednesday 31st October 2018. Applications which are received after this date may be disadvantaged when High School places are allocated. If online applications have already been submitted, it is possible for applicants to amend their form and change their school preference order prior to the 31st October deadline. For those who are seeking a place outside of the normal round of admissions, or in a different year group, please contact Mrs Ann Davey on 01386 765588 for further information in the first instance. For those who may require transport to and from school, full details on eligibility and/or costs for pre-16 and post-16 pupils are given on the Worcestershire County Council website. Please note that it is highly unlikely that transport will be provided for parents who have chosen to send their children to Prince Henry’s, but who live outside the catchment area. Applications to WCC must be completed online. Please see the School Transport page on our website for more information.